Marc brings an entrepreneurial mindset with experience leading teams focused on Customer Management, Operations, Sales & Marketing, Product Management, and Software Development. Prior to joining Medius, Marc served as the COO then SVP of Sales at Razorsight, where he led them to a successful acquisition by Synchronoss, as well as built a deep expertise in cloud automation and analytics. Medius, who was recently acquired by Marlin Equity Partners, is a leader in cloud-based accounts payable automation. 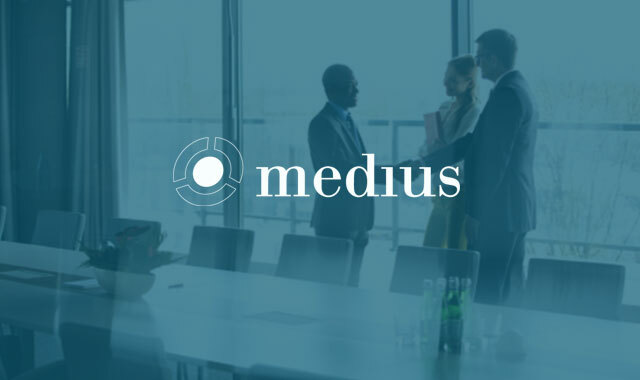 Headquartered in Sweden, Medius is a high growth SaaS company who has taken the traditional software solution, and turned it into a highly efficient solution, automating every step of the invoice management process. MediusFlow allows its customers to reduce manual work, accelerate invoice processing, and gain greater financial control and visibility.